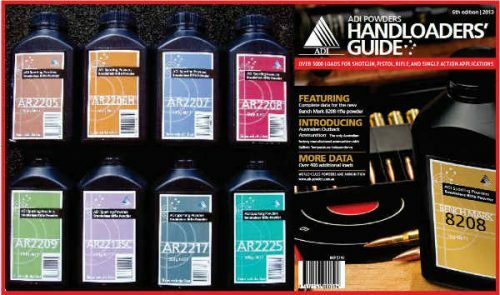 Marlin X7VH .22-250 Blued Synthetic 4 plus 1 shot magazine 26 inch Heavy Chrome Moly Barrel1:14″ twist. Pro-FireTM Adjustable Trigger; fluted bolt; two-position safety; red cocking indicator Stock Pillar-bedded black synthetic with raised cheek piece and Soft-TechTM recoil pad. 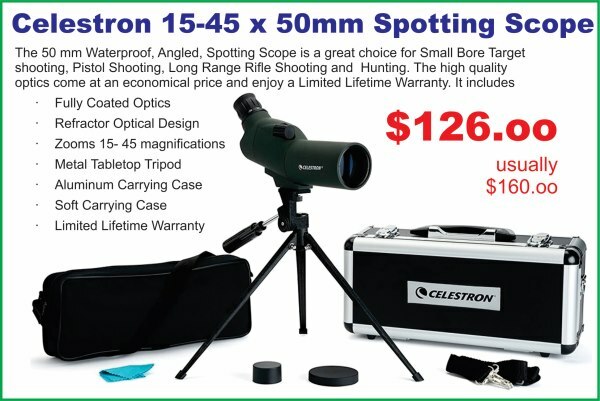 One-piece scope base included $456. Marlin X7VH .308 Blued Synthetic 4 plus1 shot magazine 26 inch Heavy Chrome Moly Barrel 1 in 12 twist. Pro-FireTM Adjustable Trigger; fluted bolt; two-position safety; red cocking indicator Stock Pillar-bedded black synthetic with raised cheek piece and Soft-TechTM recoil pad. One-piece scope base $576. In his essay “Politics and the English Language”, George Orwell observes that political language serves to distort and obscure reality. Orwell’s description of political speech in 1940 was prophecy he used the words “doublespeak”, “Newspeak” and “doublethink” words that define our 21st century political information. Orwell said political language can be “designed to make lies sound truthful and murder respectable, and to give an appearance of solidity to pure wind”. The current issues we are confronted with every day are filled with ‘doublethink’ and “doublespeak” we have to investigate, sift, and research in our quest for reality. What is really important to the social engineers that form our New World of “doublespeak” is the ability to lie, whether knowingly or unconsciously, and to get away with it; and the ability to use lies and choose and shape facts selectively, blocking out those that don’t fit with their agenda or program. The purpose of propaganda is to narrow and limit human consciousness, confuse human conscience, and control and narrow the range of thinking. 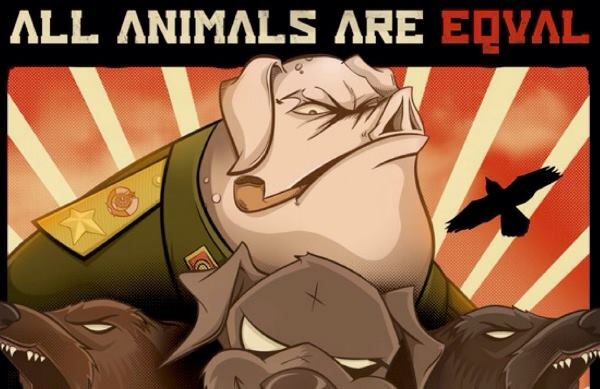 As all students of Orwellian literature will recall, Squealer, the propagandist porker in Animal Farm, can “turn black into white” and is expert in “new belief”. Examples of the structural nature of the use of “doublespeak” have been made by modern scholars. Noam Chomsky argues in ‘Manufacturing Consent’, “The Political Economy of the Mass Media that people in modern society consist of decision-makers and social participants who have to be made to agree.” According to Chomsky, the media and public relations industry actively shape public opinion, working to present messages in line with their economic agenda for the purposes of controlling of the “public mind”. “When the state loses the bludgeon, when you can’t control people by force and when the voice of the people can be heard, … you have to control what people think. And the standard way to do this is to resort to what in more honest days used to be called propaganda. “designed to make lies sound truthful and murder respectable, and to give an appearance of solidity to pure wind”. 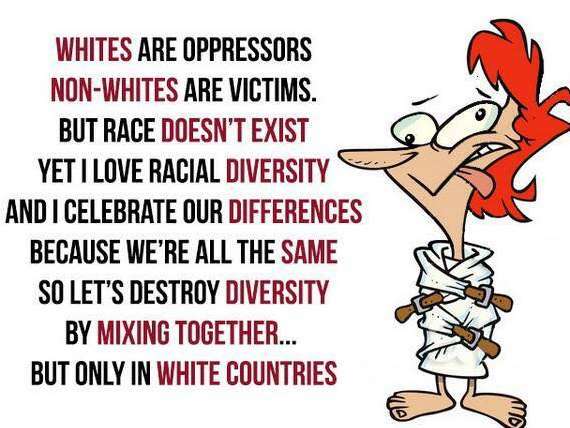 It would not be politically correct to call them, ‘Sad’, but the pretence of calling something the same as another thing when it has different properties is the whole basis of political correctness and doublespeak. 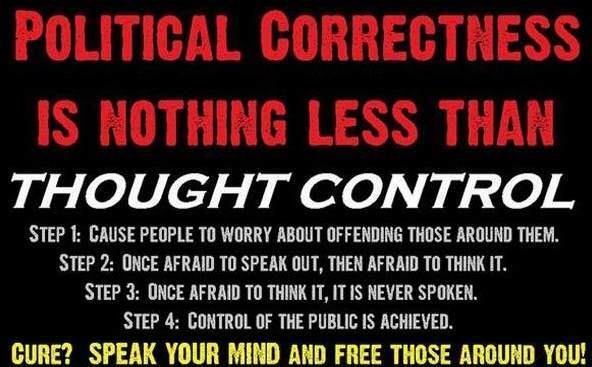 Political correctness always takes away the freedom from one group and gives it to another, that’s the point of it. In days gone by the government would lie with doublespeak and tell its people that they had won a battle, when in fact they had lost it. Propaganda was simple in days gone by but now its an Art form. Directly or indirectly, takes or agrees to take any fee or honorarium ..or for services rendered in the Parliament to any person Or State. (i.) Is under any acknowledgement of allegiance, obedience, or adherence to a foreign power, or is a subject or a citizen or entitled to the rights or privileges of a subject or citizen of a foreign power,” I disagreed with the Sue V Hill decision myself, but none of these politicians’ or journalists complained when like an axe it fell on One Nation. Now they all want to re write the Constitution, as it has fallen on themselves. All major parties are using ‘doublespeak’ to influence the public and use that to bully the High Court into obedience. All of these complainers give Allegiance, Obedience and Adherence to their political parties, over and above their duty to their constituents and should all be removed under Section 45. All of them have received the honorarium of pre-selection all of them have received some fee for election expenses on the expectation that they will give Allegiance, Obedience and Adherence to their political parties. We need to drain the Swamp and vote for a new lot of independents who will represent their electorates. Double Speak Or NEVER say the TRUTH. Same with Islamic Terrorism The 800 pound Gorilla in the Room and the Doublespeak politicians will never mention the word ‘Islamic’ and ‘Terrorism’ in the same session, nor will any of them suggest that ‘Terrorism’ could be reduced by limiting Muslim immigration. Wow. That would be discrimination. Turncoat Martin Turnbull says again. ‘We will never bow, we will never be cowered by them, we will defeat them and destroy their evil ideology.’ but will not say Whose EVIL ideology that it is. The politicians and the media by omitting to say the obvious are lying to us. We are sick of all the lies. 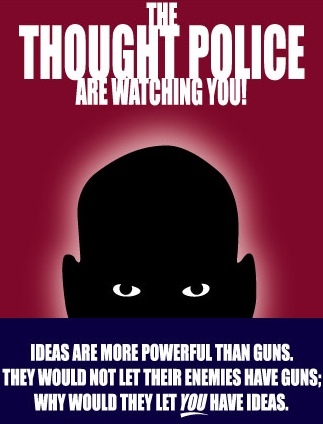 Doublespeak Numbers of Licensed Firearm Owners. When the word Registration is really ‘Doublespeak’ for ‘Impositions’, as we all know that the record keeping is a total mess, they put great emphasis on serial numbers when in reality serial numbers are totally unreliable, many manufactures only have six digit numbering tools and as soon as they get to 100,000 they start again, Luger only had 5 digits and started again over 10,000. Daisy Red Ryder Air Rifles passed the 48 million during the 1950s and are still in production. 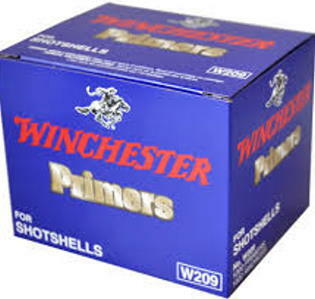 Only Winchester used a 7 digit number for their millions. Most factories have stamping machines that automatically change the digits, often they would jam and until noticed by an employee, they don’t get changed. At times I have noticed that out of 2000 serial numbers 44 of them matched others. Every time the recorded information is typed into a computer the human factor makes mistakes, Make, Model, Serial Number, Catagory, they will get something wrong and like Chinese Whispers at every exchange of information the greater variance from reality. What is the point of a registration system when the Police Minister cannot relay the number of licenced shooters to Parliament. If they don’t know how many, they cannot know who is licenced and what is registered. So it is not really a registration system it’s just an imposition with the sole purpose of discouraging lawful firearm ownership. Should We Ever Believe WHAT we SEE in the MEDIA? The Powers that be who run the Amnesty of Firearms which still has a month to go are advertising their huge success. 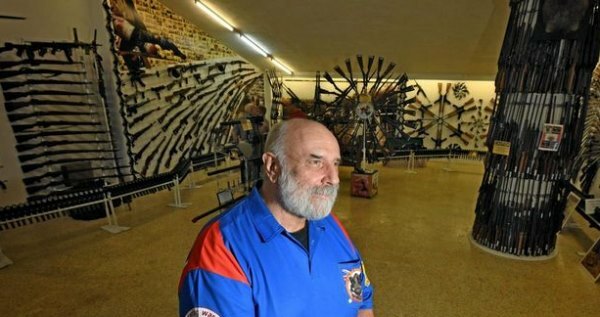 They claim that they are receiving many thousands of Dangerous guns. Not withstanding that without human intent they might hurt, if you dropped them on your toe. If this was true we would see photographs of these thousands, but it seems that everything we see is not what it seems. We all know that Criminals do not hand in their guns voluntarily. The government and the media want to prove that they do. On 8th August Seven News reports the following and supplies a startling photo of what they have recently gathered in. 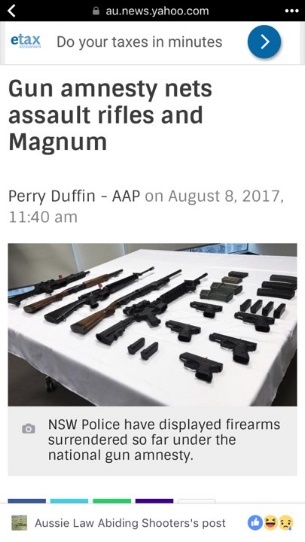 “Thousands of firearms, including a .44 Magnum revolver, assault rifles and sub-machine guns have been handed to NSW police as the national gun amnesty reaches the half-way mark. The amnesty which ends on September 30 allows anyone with an unregistered firearm or firearm-related item to legally dispose of, or register, such items with police without penalty. Since being declared a month ago, 1700 rifles, 460 shotguns and nearly 200 handguns have been surrendered and thousands more firearms submitted for registration. What is the story. 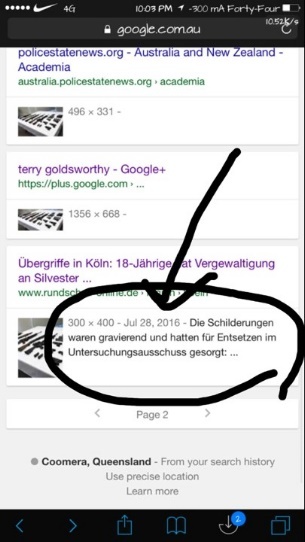 Why do they have to use an old photograph from and article published in Germany last year to back up their story. Who are they trying to hoodwink this time?? Most Bulletins we discuss Personal Security, sometimes National Security, and as all security issues of any sort affect us all. Last month we discussed economic security. Here is the second part of that article. Economic Security Equals Personal Security. 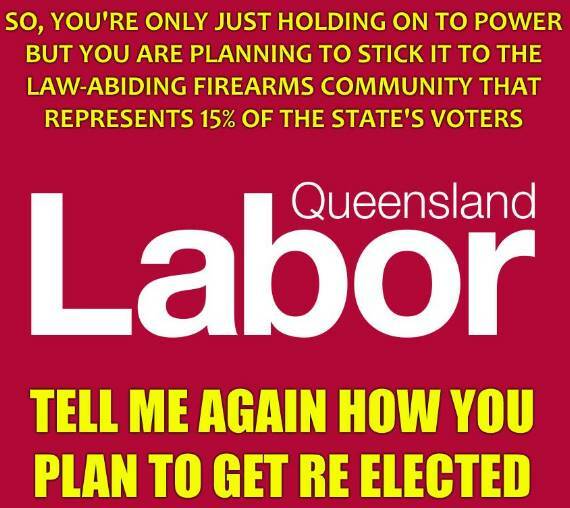 URGENT not much Time Left to Change the mind of your local State and Federal MP. 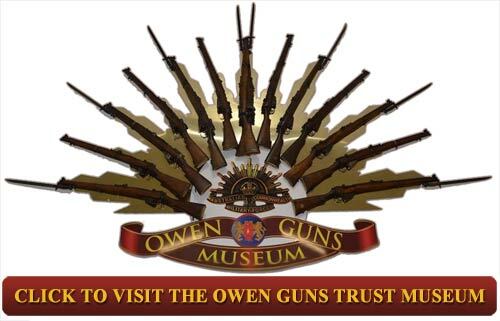 The 660,000 licenced shooters of Queensland, (growing numbers at 35% per anum) do not have much time left to raise the alarm and tell all, that the new NFA (National Firearm Agreement) that our Labor Premier has ready to put before parliament, does not just alter the categories of Adler Lever Action shotguns, but its real intent is to register and limit all ammunition sales, creating another huge empire of public servants, recording, reporting, accessing and restricting your right to purchase ammunition. This will impose a huge burden on every shooter and on every point of sale, as it will have to employ people to register and report that information to the State. So please inform your local members of parliament of every party. Emphasize the fact that you and your friends and families will all vote against them at the next election if they do not oppose these further impositions. They do not have to be told which way you voted last time. Even those associated with the small political parties, or independents even if they support shooters they will be impressed and more resolute with every shooter who bothers to consult with them. In Queensland we have an election coming so contact all candidates even if you think they have no chance of winning, even contact the Greens and Labour and explain to them, that you will only vote for a candidate that supports your way of life. More than likely most of them will have never read the NFA, but they have to be told by individuals. Don’t wait for your association to do it for you. Its numbers that count, every vote down, and given to another Independent means that they have to find two other votes to make up for that loss. C. Ensure that all law abiding citizens can use the Right of Self Defence as a reason to obtain the firearms that they believe are suitable for this need. We know what the Greens have in store for us, we know that if Labour has any success they will impose the new NFA with ammunition limits. 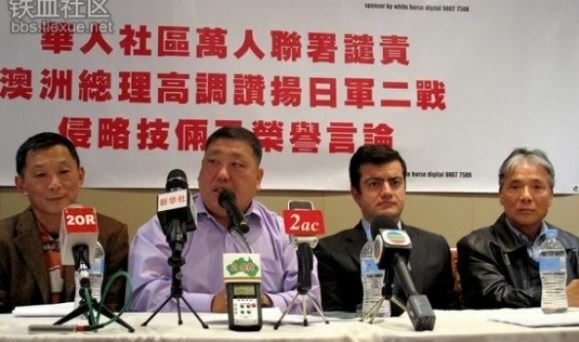 We do not have a written policy for the Katter Party even though we believe that they are sympathetic. Only One Nation has a published Firearm Policy http://www.onenation.com.au/policies/firearms its not as good as it was in 1997 when they won 11 seats in the Queensland parliament but they have genuinely improved their policy twice this year. The LNP has no published policy but has been making sympathetic noises since they have been in opposition. They have broken promises before but we would have more faith in any candidate with a published policy for all to see. We would like to know who stands with us and who is against us. In the next Queensland election, it is full preferential voting. If you do not direct your full list of preferences it will not be a vote at all. When voting put the Greens and Labour LAST. Contact all candidates ask them for their firearm policies. Sort your first preference from their reply. Remember if a Snap Election is Announced and you do not have time to vet your local candidates put Labor last followed by the Greens and other major parties that are standing. Only know them by what they produce. 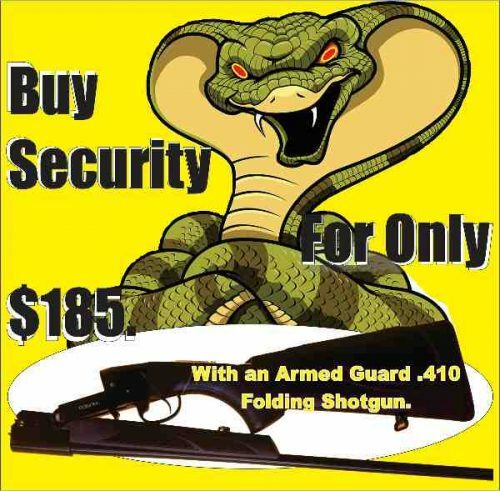 Its that time of the year for Joe Blake’s to wiggle around and end up in the wrong place, at the wrong time, with an Armed folding .410 shotgun you can guard your premises and maybe save a life, chrome barrels 3 inch chambers, use shot or .410 sold slug, light weight synthetic stock, great for camping, little recoil, $ 185. brand new. Email owenguns@spiderweb.com.au or phone 07 54 825070. Sibergun AK 4 12G Single Barrel, Break Action, Steel Receiver, Blued Barrel Synthetic Stock Folding Poachers Style With External Hammer $175. Walnut stocks $5. extra. .410 $5. extra. 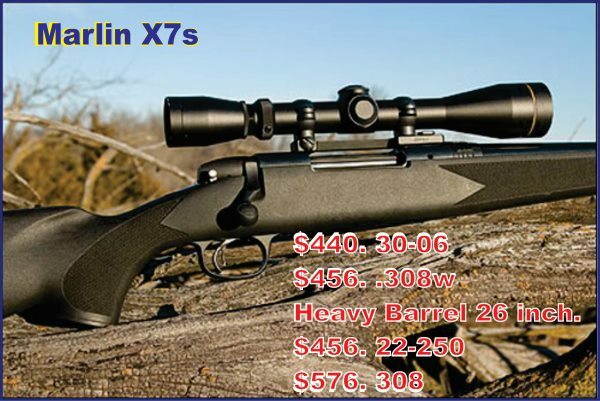 .223 Rem, .243 Win .270, .308 win, includes 3-9×40 Trophy Scope and Mounts, detachable magazines, synthetic stock. $725. J15 Puma, or AKA JW 15 Norinco, or AKA Chinese Brno. 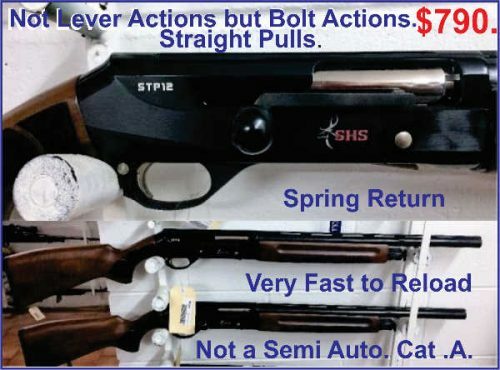 .22 five shot mag, dovetailed receiver for scope, open sites, black synthetic sporting stock. Twin opposing locking lugs on same as on the famous Model 2 Brno. Special Price until new stock arrives. $195. Wood stock models are $225. Package Deal with 4 x 32 BSA scope is $ 60 extra.